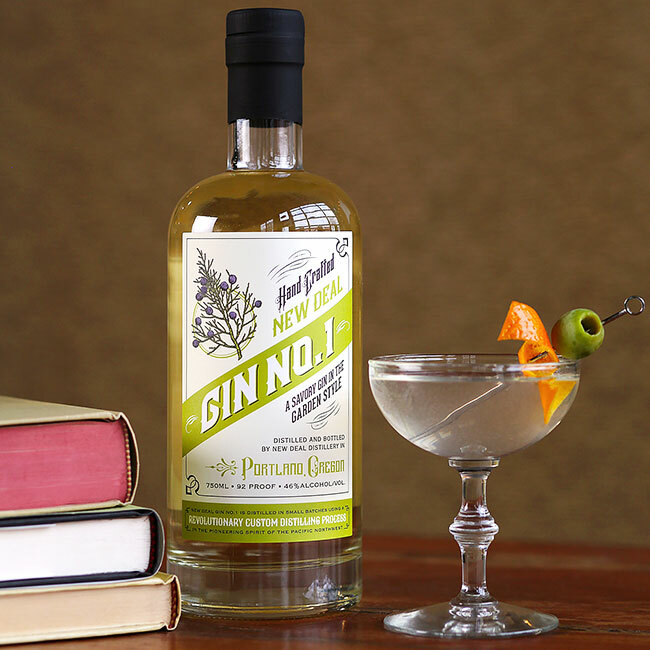 Our savory Gin No. 1 will teach you to love martinis. This recipe captures the culinary appeal of the classic spirit. Stir with ice and strain into chilled martini glass. Garnish with an orange twist and an olive.